With warm weather on the horizon, now’s the time to lose the layers and show off a little more skin. To ensure you achieve silky smooth skin, there are some fantastic natural products to nourish your body and get rid of any unwanted hair. With warm weather on the horizon, now’s the time to lose the layers and show off a little more skin. To ensure you achieve silky smooth skin, there are some fantastic natural products to nourish your body and get rid of any unwanted hair. You don’t need to turn to chemical based creams or spend a fortune on waxing appointments! Whether you prefer shaving or waxing, we have you covered. You’ll be feeling baby soft in no time at all, and you won't have to suffer through uncomfortable ingrown hairs. 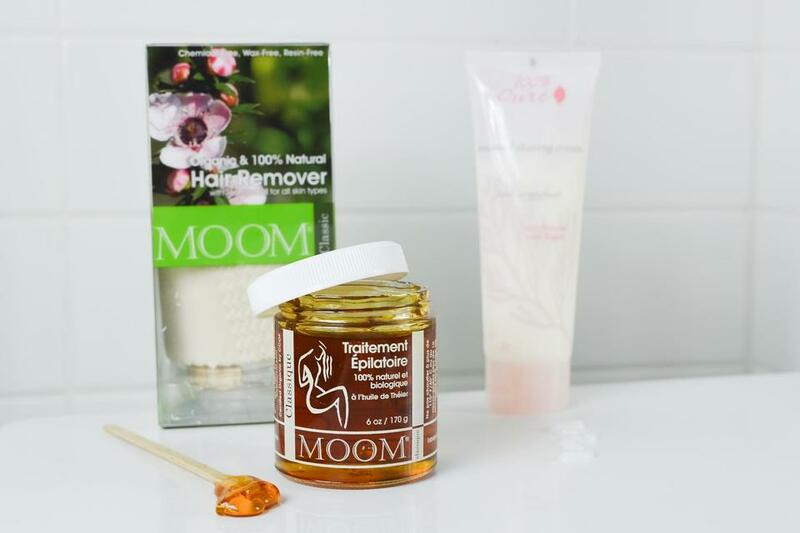 Using the most natural ingredients including Cane Sugar, Chamomile, Lemon Juice and Tea Tree Oil, the MOOM Organic Hair Removal with Tea Tree $24.95, is an effective hair remover! This product has been specifically formulated to gently rejuvenate the skin and gently remove any unwanted hair, skin cells and other impurities. Easily rinsed off with warm water, this hair removal is ideal for sensitive skin as it’s ultra gentle and hypoallergenic. 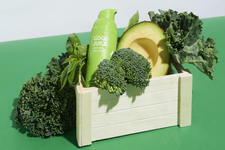 It can leave skin hair free for up to 8 weeks!! 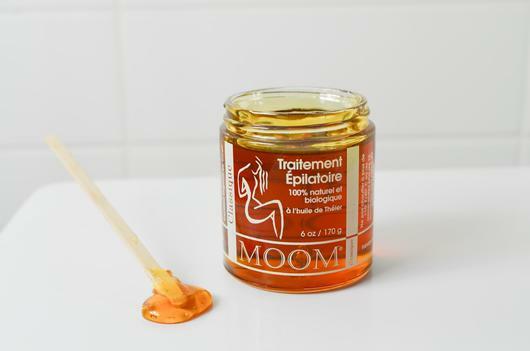 This kit is great as it comes with the MOOM hair remover, 18 reusable fabric strips and 4 wooden applicators. The Weleda Shaving Cream $14.95, is a thick foamy formula that lathers on the skin for a close shave. This smoothing cream is gentle enough for men's grooming! Made with Almond Milk, Goat’s Milk and Pure Plant Oils, this cream may help ease irritation and calm your skin while you shave. The 100% Pure Pink Grapefruit Seaweed Shaving Cream $29.95, contains nourishing and hydrating ingredients including Seaweed, Sea Buckthorn Oil and Green Tea. This natural shaving cream purifies the skin and releases an uplifting scent. I recommend using this cream if you have struggled in the past to achieve a close shave! If your skin tends to react to scented products, you’ll love the Dr Bronner’s Organic Shaving Soap - Unscented $17.95! This moisturising gel is very refreshing and can be used by both men and women. Containing organic Hemp Oil and Jojoba Oil, it’s the perfect way to achieve a smooth shave without irritation!